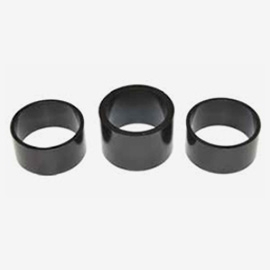 We offer magnets of various types (sintered and bonded neodymium magnets, ferrite magnets, alnico magnets, samarium – cobalt magnets), forms (cylindrical, blocks, rings) and sizes. 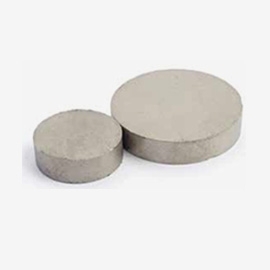 The majority of offered magnets are available in stock. We also offer magnets of unusual forms and sizes on special customer’s request. 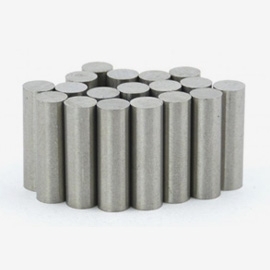 Available in stock a broad quantity of high performance magnets in hundreds of different sizes and shapes.